Just a few examples of the results and solutions we’ve delivered for our clients. Agon Systems has worked with some of the world’s leading retailers since its formation in 1994. Below we’ve gathered a few examples of recent projects that demonstrate the breadth, flexibility and quality of our services. 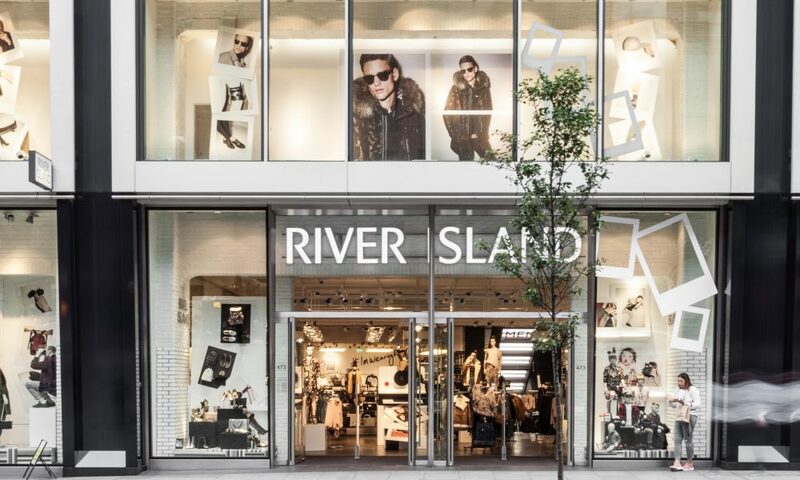 River Island started using the Concept Tag in 2016 - with the first results from their Marble Arch Park House store on Oxford Street showing reduction in retail theft of an impressive 60 per cent. 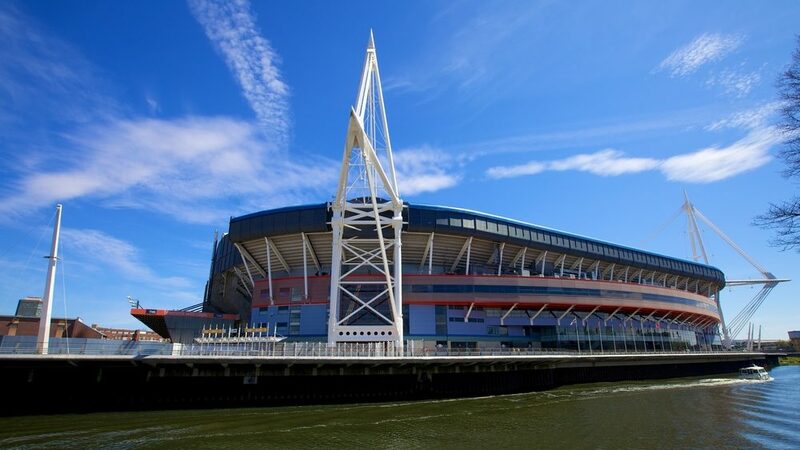 In a bid to reduce retail losses through shoplifting, in mid-2016 the WRU introduced the Concept Tag to a selection of their in-store rugby kit and additional sportswear lines at the Principality Stadium. 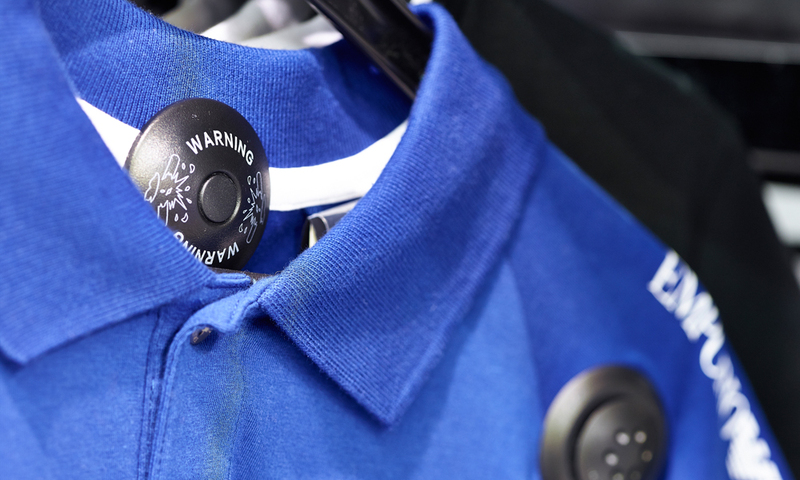 In response to the major and growing problem of illicit tag removal, in 2014 JD Sports agreed to undertake the world’s first major trial for the revolutionary Concept Tag. 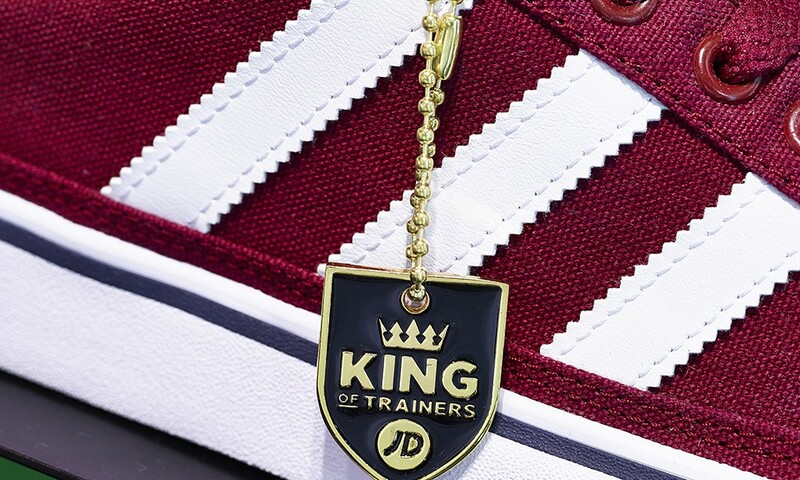 In 2014, JD Sports agreed to undertake the world’s first major trial for the revolutionary Concept Tag. 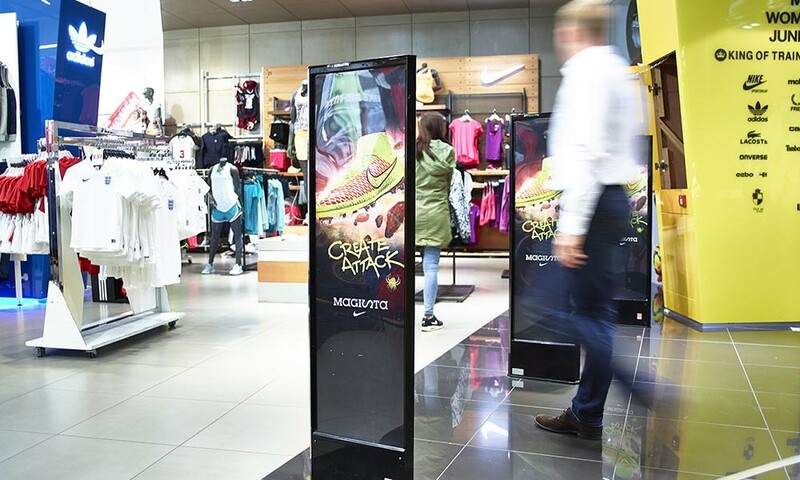 Last year Agon Systems was asked if it could help with a new design to compliment the new branding of footwear within the JD stores. Agon Systems and Tally Weijl have been working together closely for over 10 years. 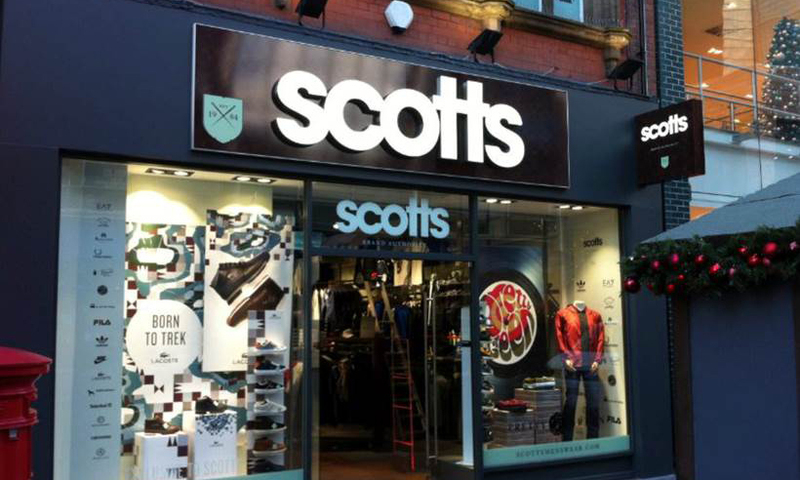 Scotts Menswear has supplied the Great British gent for over 30 years with the finest brands and premium fashion lifestyle outfits. 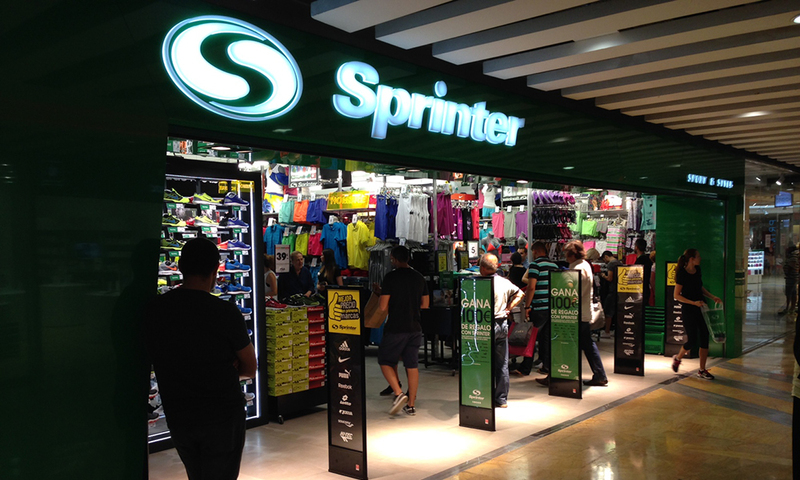 Since 2012, Agon Systems has worked closely with Sprinter, one of Spain’s largest sports retailers.